That's a lovely one great lemon colour. 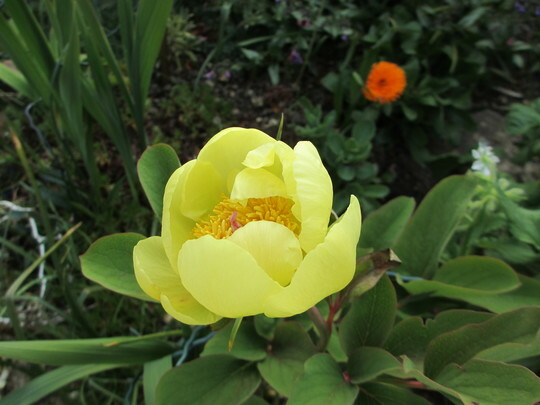 See who else is growing Paeonia mlokosewitschii (Golden Peony). See who else has plants in genus Paeonia.